I wrote about the Ye Olde Man and Scythe pub in England being haunted in a previous post, here. 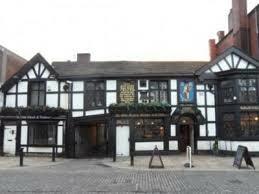 Along with this story I share a compelling video of a ghost that the pub captured on video. Last month, an article published in a local Bolton newspaper, Bolton News, caught my attention. To be honest I am not sure whether to laugh or cry at this news . . .
A Chinese artist, Lu Pingyuan traveled all the way from Shanghai to Manchester in order to steal the decapitated ghost that haunts this Bolton pub. It is believed this ghost is that of James Stanley—he was the Seventh Earl of Derby. Stanley was a Royalist whose family originally owned the pub—the Scythe is the 4th oldest pub in Britain. Video is on my original post. The Earl is thought to have spent his last few hours in the inn before he was taken out and executed—he was beheaded in 1651 near the end of the Civil War. The chair where the Earl sat before his death is still in the pub. Pingyuan upon seeing a video of the Earl’s ghost in 2014 decided he must capture it. He followed the ghost into the Scythe’s restroom and then performed “an incantation” to trap it in a bottle. Recently, Pingyuan has had this ghost on display in a traveling exhibition. When Richard Greenwood, the pub’s owner found out this exhibition was on display at the Centre for Chinese Contemporary Art in Manchester he wrote Pingyuan a letter. Greewood expressed he wished he had known about Pingyuan’s intention before he removed the ghost. He feels this removal has unbalanced the natural order of things and he misses this spirit. Greenwood also states he would have allowed the ghost of Stanley to be exhibited—for the world to see—but that he would have insisted the ghost be returned to its home at the pub after this. This article did not mention if Greenwood has received a response. It was at this house where the famous Tulip staircase ghost photograph was taken. Queen’s House is located in Greenwich, London. 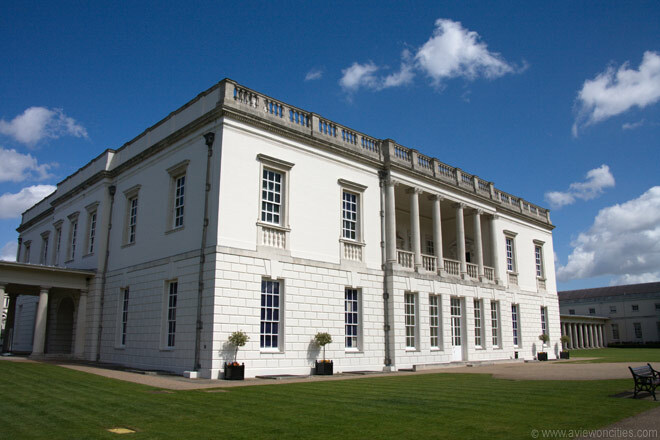 King James l commissioned the architect Inigo Jones to design a home for his wife Anne of Denmark in 1616. Jones’ design represented a shift in English architecture. 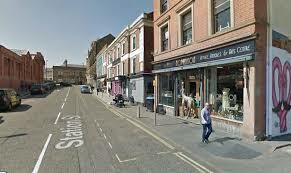 It was the first neoclassical building in England. It contrasted starkly with the then prevalent Elizabethan architecture, which often showcased red bricks, turrets, and towers. This new home was the King’s way of apologizing. He had cussed in front of his wife after she accidentally killed his favorite dog during a hunt. Anne although was never to live in the home. She died in 1617 when only the first floor was complete. 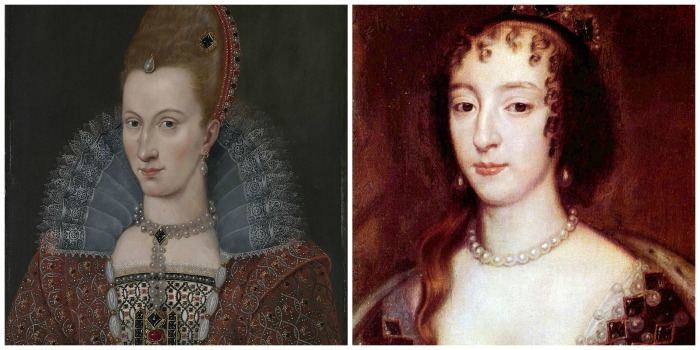 In 1629, Charles l, King James son commissioned work to resume on the home for his French wife, Henrietta Maria. 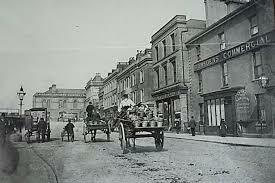 It was completed in 1836. But she did not live in the home for very long. She was forced to flee to France during the Civil War. While in exile she heard her husband had been executed. 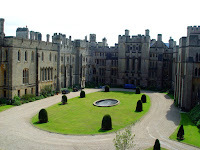 Henrietta returned to England after her son Charles ll was restored to the throne. She lived at Queen’s House until 1662. 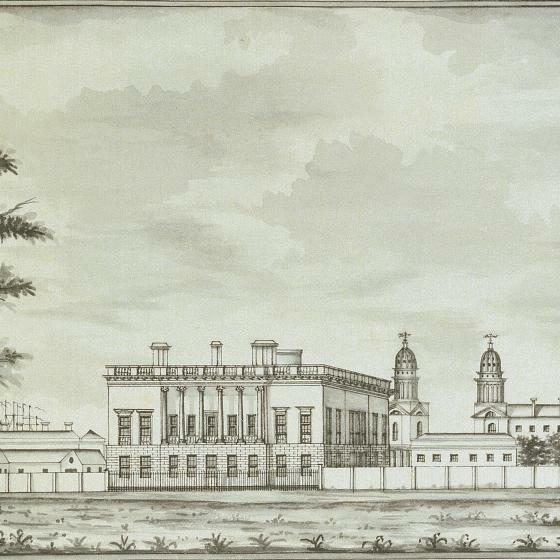 In 1805, George lll gave the house to a charity. 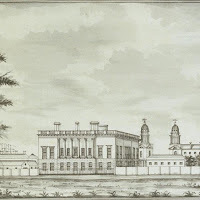 It became the Royal Naval Asylum for orphans of seamen. In 1934, the building housed the National Maritime Museum. Today it is owned by the Royal Museums of Greenwich and has an art gallery that displays works by Gainsborough, Reynold, Turner, and Hogarth. 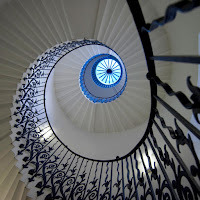 In the 1960s the Queen’s House became famous when a ghost was photographed on a Tulip staircase that is just to the left of the home’s Grand Hall. The motif on this staircase’s iron handrail is actually lilies, not tulips. 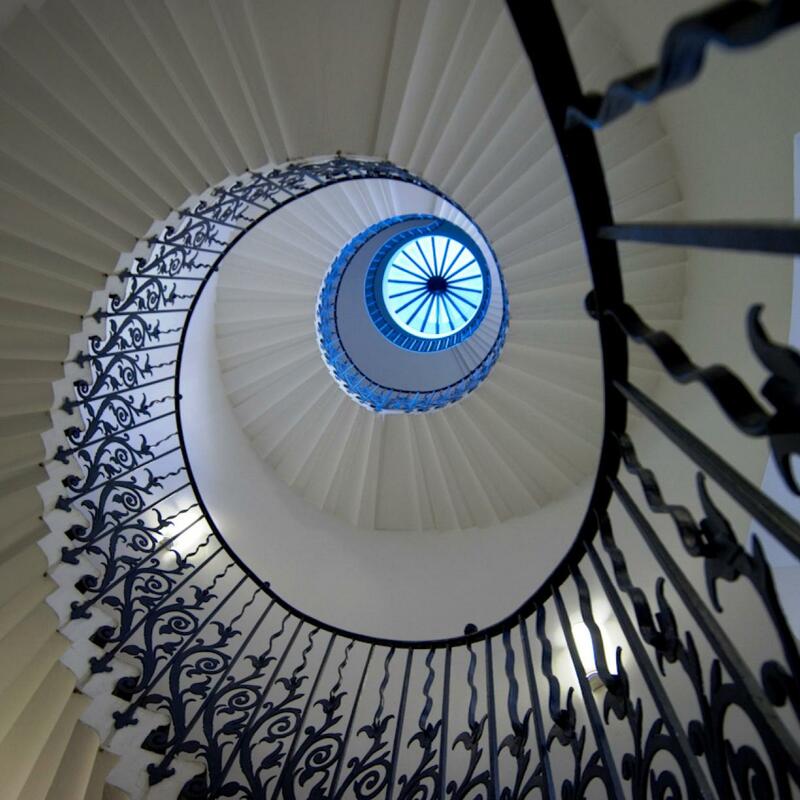 The retired Reverend Ralph Hardy and his wife from White Rock, BC, Canada were visiting the Queen’s House when they took a photograph of this beautiful staircase in 1966. It was not until they returned home and had their film developed they discovered something was amiss with the photo they took of the stairs. There was an unexpected image. 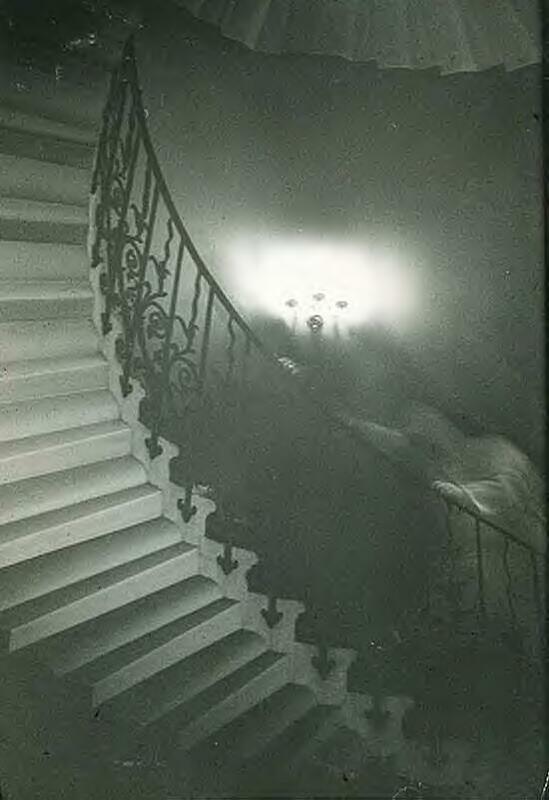 It was a shrouded figure that appeared to be ascending the stairs in pursuit of another figure. The reverend and his wife insisted the staircase was clear when they took this photo. Experts from Kodak examined the original negative and concluded it had not been tampered with. Seven members of England’s Ghost Club visited the house a year later and investigated. They held a séance but found no conclusive evidence. But other witness reports indicate the Queen’s House is haunted. Common reports include people hearing phantom footsteps and seeing dark entities near the Tulip Staircase. Doors are heard slamming and choral chanting by children is heard. Tourists report being pinched by an unseen hand. One pale female apparition is seen at the bottom of the staircase frantically cleaning up blood from the floor. The story goes that a maid 300 years ago was thrown from the highest banister, plunging 50 feet to her death. A gallery assistant reported a recent sighting in 2002. He was discussing a tea break with two colleagues when he saw the door to the Bridge Room close by itself. This assistant stated he could not believe his eyes, he said he went very cold and that the hair on his neck and arms stood up. He and his colleagues then dashed to where they could see the Queen’s Bedroom. They all saw something pass through the anteroom and then out through the wall. 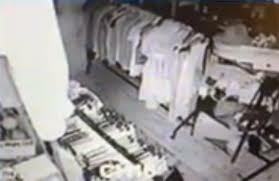 He stated this female apparition was dressed in a white-grey crinoline dress. England’s Peak District in Derbyshire is often compared to the Bermuda Triangle. The reason for this is that 50 planes have crashed in the area killing over 100 people. The Peak District has a reputation for being haunted. For it is here where witnesses have seen phantom planes—especially since World War ll. These sightings still occur. In August of last year (2015) several witnesses spotted an historical WW2 bomber flying over the area. These witnesses all agreed one of the more unusual aspects of their encounter with this aircraft was despite the fact it was near by-- it made no sound. 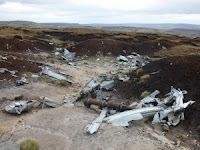 On the day these witnesses saw this WW2 bomber there were no air shows in the area and there were no flight paths registered for historical planes flying that day. 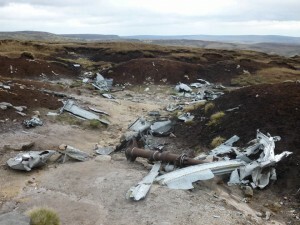 Many point out these sightings as well as others in Derbyshire are odd because there are so few bomber aircrafts from WWll that are still flight worthy. On August 3rd Richard and Helen Jephson were driving on the A6 in Rowsley when they saw a mysterious plane. Their car windows were down and this plane was flying so low to the ground the Jephson’s reported they could have reached out and touched it. Yet they heard no sound despite the plane had 4 engines. They watched wondering if this plane was about to crash only to see it disappear into thin air. The Jephson’s stated this plane reminded them of a Lancaster, a 4-engine bomber aircraft commonly flown by the RAF during WW2. On the same day a former Lancaster crewmember spotted this unusual aircraft out of his bedroom window. George Furnace like Richard Jephson stated this plane had four engines and was flying low. He also reported it made no sound. But he stated it was too small to be a Lancaster. 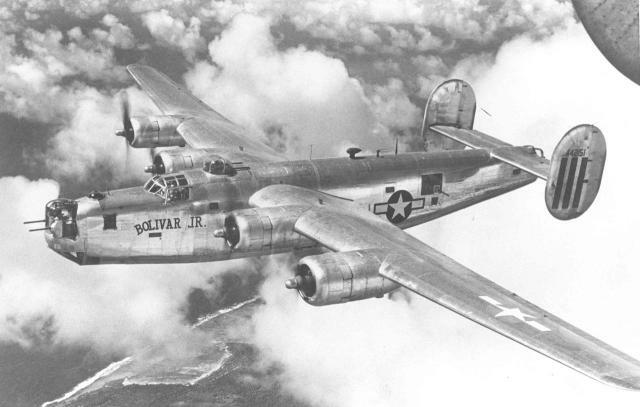 Instead, he said it was a Liberator, an American B24 bomber. 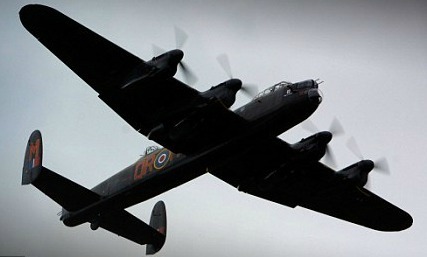 Yet another witness, Richard Burley was golfing when he spotted this bomber flying low over some trees. He like Furnace stated this plane was too small to be a Lancaster. He like the others heard no sound and watched as this plane disappeared. So was this plane a phantom flight crew still out defending England? With the large number of witness reports over the years similar to the reports above one has to wonder. Here is an article that reports other recent Derbyshire sightings. It is said England has as many ghosts as it has apple trees. Its long rich history is pointed to as the reason for this. The British Tourist Board recently calculated that the country has at least 10,000 haunted locations. This is a lot of ghosts for a country that would easily fit within the state of Oregon. Most castles in England lay claim to at least one ghost. 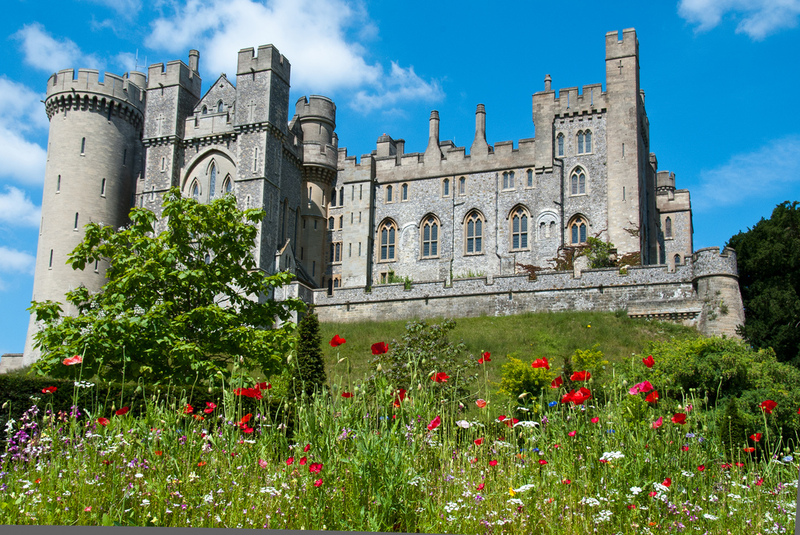 Arundel, a medieval Castle located in west Sussex is said to have more than one. 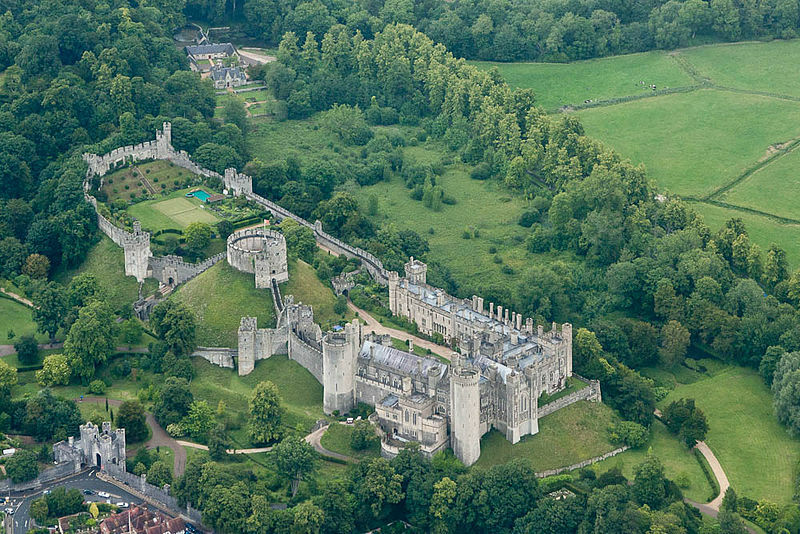 Roger de Montgomery established Arundel on Christmas Day in 1067. He was the first Earl of Arundel and is said to haunt the castle. His apparition is seen in the Castle Keep. Another spirit seen is of a young woman who after she experienced a tragic love affair leapt to her death off Hiorne Tower, which is within the park. Multiple witnesses have seen her in the moonlight—dressed in white. Yet another ghost at Arundel is known as the Blue Man. 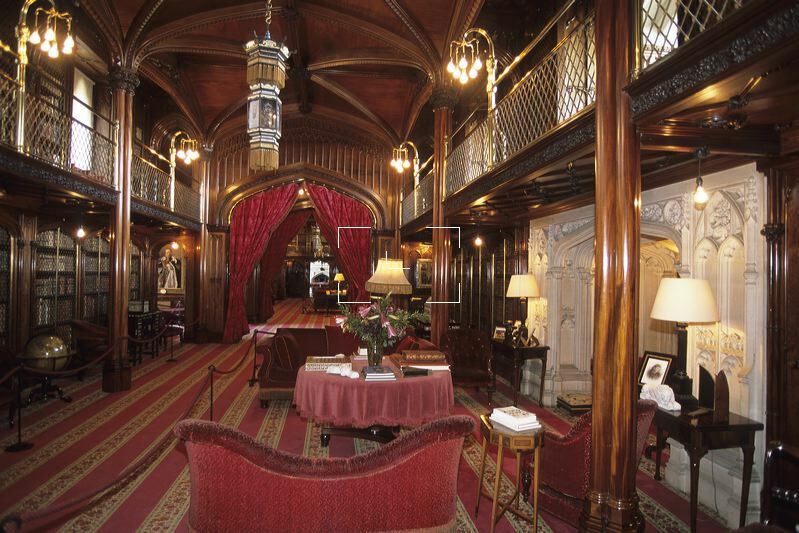 This spirit has been seen since the 1630s most often in the castle’s library. It is believed he lived at the castle. He is thought to be a Cavalier for his dress reflects the period of King Charles l.
Arundel also has the spirit of a white owl. This bird is seen fluttering in one of the windows. It is a harbinger for when seen it foretells the imminent death of a resident of the castle. It is believed this bird is connected to a time when one of the Dukes of Norfolk—this family has owned the castle for more than 850 years—kept a colony of American owls before Arundel’s restoration in the late 1780s. A young boy, a servant was beaten to death. 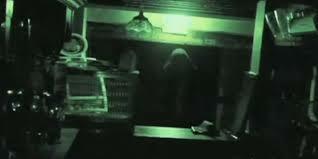 His ghost is seen in the area of the castle’s kitchen. This poor lad is still seen scrubbing pots and pans. 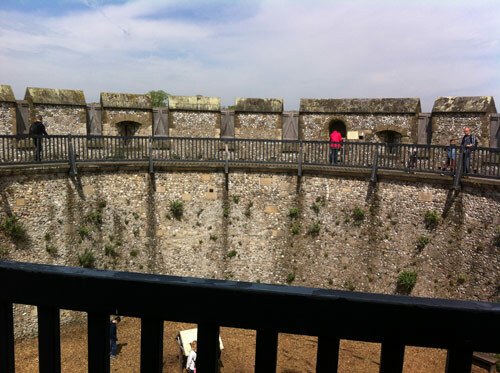 As recent as 1958, a footman in training, was crossing the ground floor to turn off the drawbridge lights when he spotted only the upper half or head and shoulders of a man. This figure had long hair and was wearing a grey tunic. 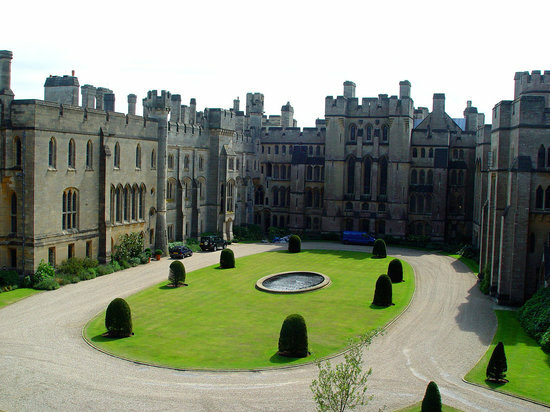 Today, the Duke of Marshal the 18th Earl of Norfolk owns Arundel. Its grounds are open to the public. Just of few of the gardens.